I recently listened to the audio books for the series and fell in love all over again. 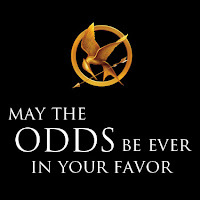 And the new single Safe & Sound by Taylor Swift? LOVE! It is so hauntingly beautiful and so perfect for the soundtrack. Just watching the music video gives me chills. To gear up for the Games I decided to make a fun little craft. 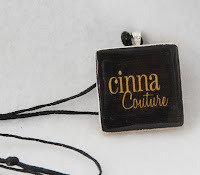 These pendants are super easy and you can use them on a necklace or key chain. First you'll want to print off your image onto cardstock and cut it to size. Apply a thin layer of Mod Podge to the wood square and attach your cardstock. (You could apply a layer of Mod Podge on top but I didn't bother with that!) File the edges with sandpaper if there is any overlapping paper. I also like to "rough" up the edges a bit for a more distressed look. Apply the Glossy Accents, making sure to apply it all the way to the edges and not allowing any bubbles. Allow to dry several hours, or overnight. This gives it a really cool glossy, hard finish. I created several different versions you can use if you use the 1.25" squares. You can right click and save the image you want or click HERE for all images or click HERE for a printable of all designs. Linked to - Rae Gun Ramblings, Craft-O-Maniac, Sumo's Sweet Stuff, Keeping It Simple, Becolorful, C.R.A.F.T. Oh, thanks so much for sharing your printables! These look fantastic and are perfect for the glass tile jewelry kick I'm currently on. Pinning this!! Oh my goodness! This is AWESOME!!!!! I can't wait to make my own! 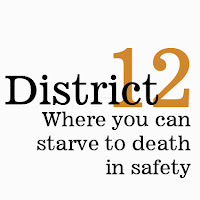 I can't wait for the movie!!!!! What is the blue thing before you added the glossy finish? Those charms turned out so awesome! Thanks so much for sharing them at my Hunger Games Link party. 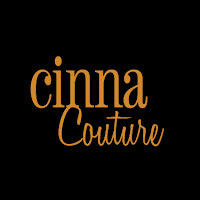 I may need to make myself a Cinna Couture one I am getting SO excited for the movie eeeee! I hadn't heard that song yet either thanks for sharing it. I am so so excited to see this! 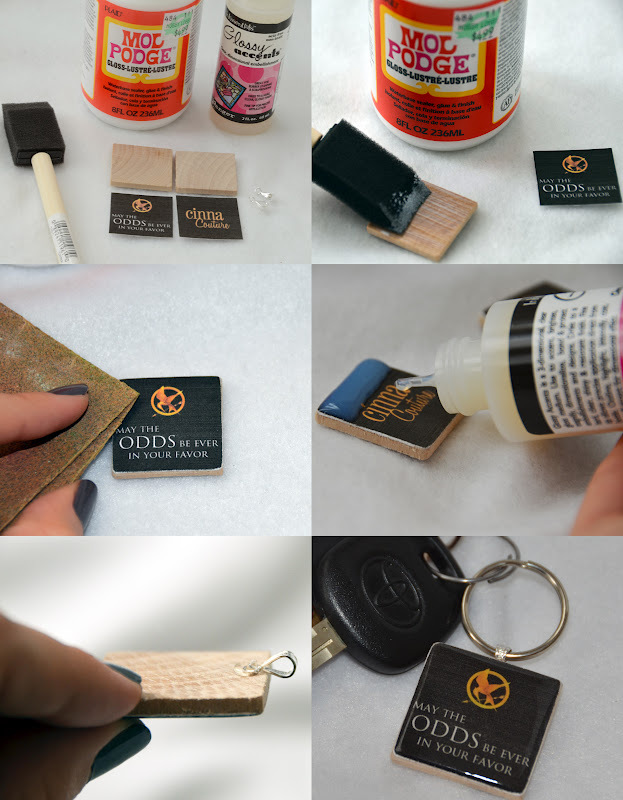 This is the craft I am planning to do at our library's Hunger Games Movie Release party coming up!! Thank you! Oh my my daughter is gonna want this for sure! Thanks for the great tutorial! Oh yea!! I just found this and I'm sooooo pinning this on Pinterest! 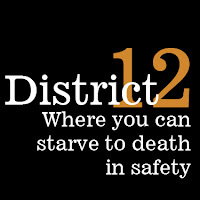 So excited for the movie. I might use these to make book marks. 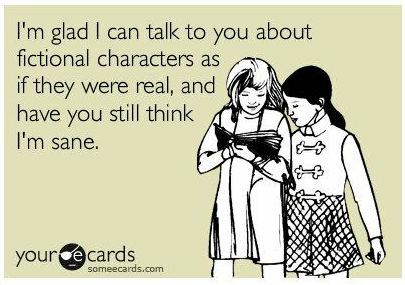 : ) Thanks for sharing! I'm so happy to have found this! Yay!!! These are crazy amazing! I'm making like four of them this weekend and people have said they want me to make them some too so I'm really excited! I have a question though, did you put some kind of silver lining around it or does it just look like it? how fun! :) nope, nothing around it, it could just be the lighting from the camera. i did sand the edges a little so you do see the bare wood -- that could be what you're seeing. 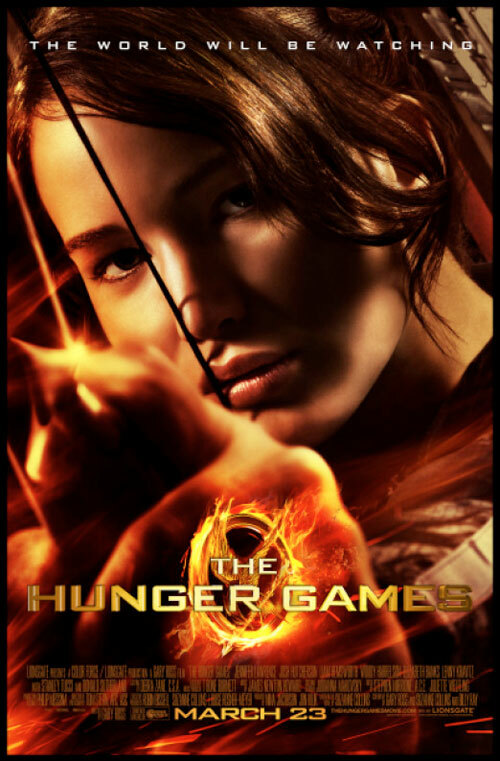 I LOVE Hunger Games! 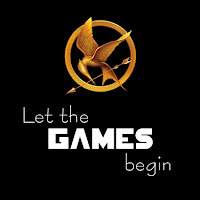 I am gearing up to make a Hunger Games t-shirt right now! Thanks for sharing your designs. Thanks for sharing at oopsey daisy! These are great! Can't wait to make my own. Thanks for sharing! 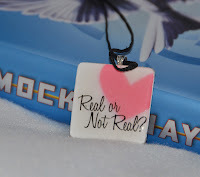 Hi Marie, I mentioned this post on a glass tile necklace I posted today at http://www.happyhourprojects.com/2012/03/gearing-up-for-games.html. I ended up not using your printables, but you did such a wonderful job that I wanted people to know where they could find a nice variety if they wanted to make their own, so I gave you a shout out! I lvoe this! I made my own out of my Entertainment weekly Magazine. 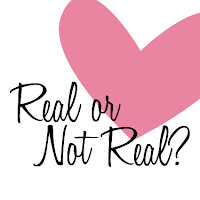 The "Real or not real?" tag is making me tear up. :) That is really sweet. So have you seen the movie at this point? 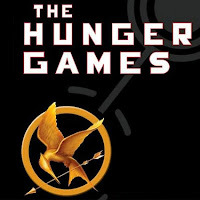 I loved it, definitely recommend it (yes, I did read the book). I wanted to do this for my daughter's birthday party, but my husband couldn't find squares anywhere, so we made do with cubes and circles. I plan to try again soon, with the right squares. 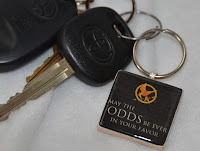 I want the keychains! Thanks for laying this out so simply, btw. I'm not very crafty, but I think it all turned out pretty good. Where did you get the wooden blocks from? When I saw this pin, I thought, "Wow, These are so cool! I should make something like this!" . The next day I'd ordered 30 small wooden pieces, a tube of glossy accent, and 35 bails! I've already started making charms, and so far, they look awesome! 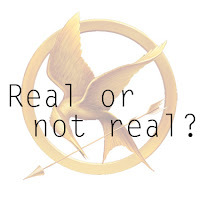 I've Made two of your Hunger Games ones, a Doctor Who one, A Queen one, and one for the Beatles! (I've still got lots more planned!) Thank you so much for sharing your awesome idea!